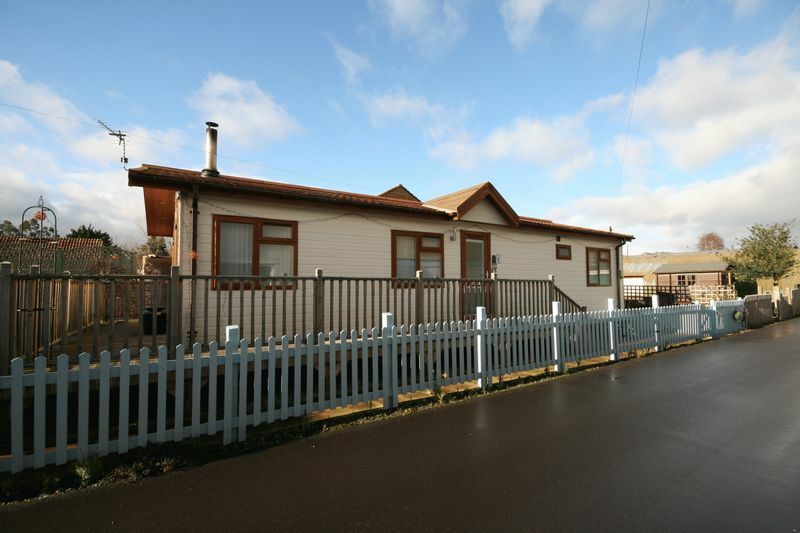 This 'Tingdene Homes' Lodge in positioned on a village site with numerous amenities on offer in Cannington itself. The home is roughly three years old and has seen new hard flooring laid throughout, a new and modern kitchen installed and a multi-fuel stove installed too. 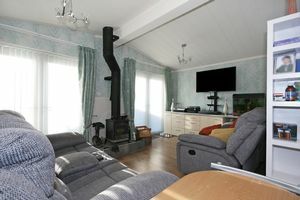 The stove gives not only a homely warmth to the whole property but adds a focal point to the room and as a result, the gas central heating system is rarely used. 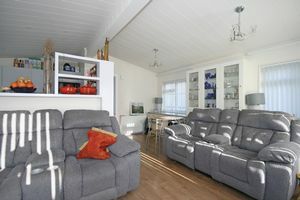 There is an open plan aspect to the kitchen and lounge which has two sets of French doors onto an area of elevated decking which is mostly south facing. 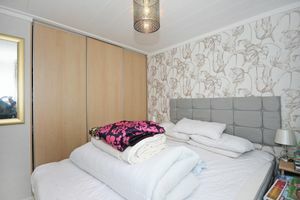 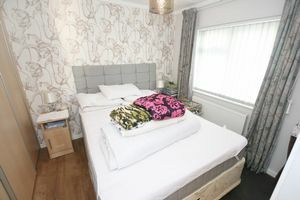 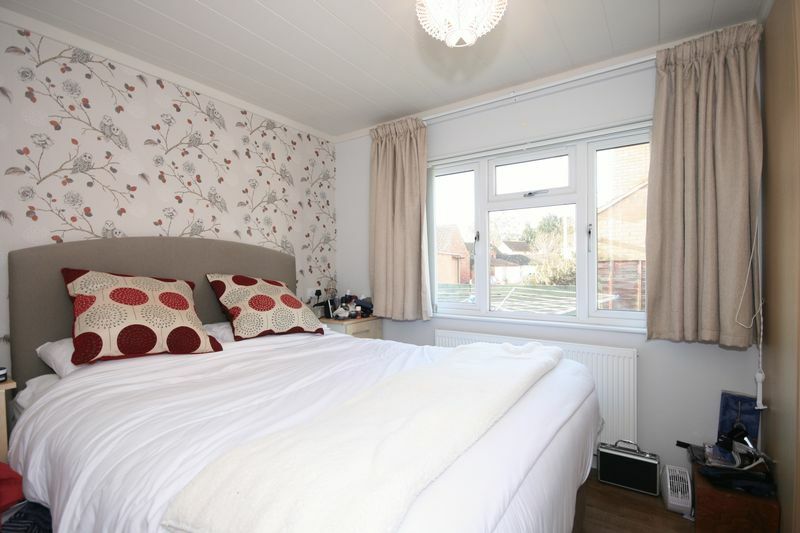 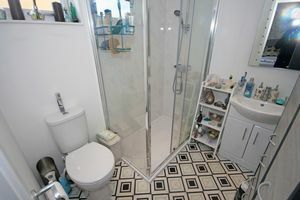 There is utility room off the entrance hall and both bedrooms have en suite shower rooms. 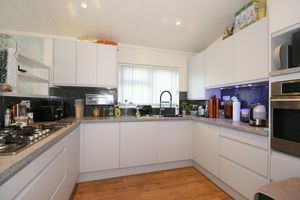 This home is nicely positioned to the front of the park and just a short walk from the shops and amenities in the village. 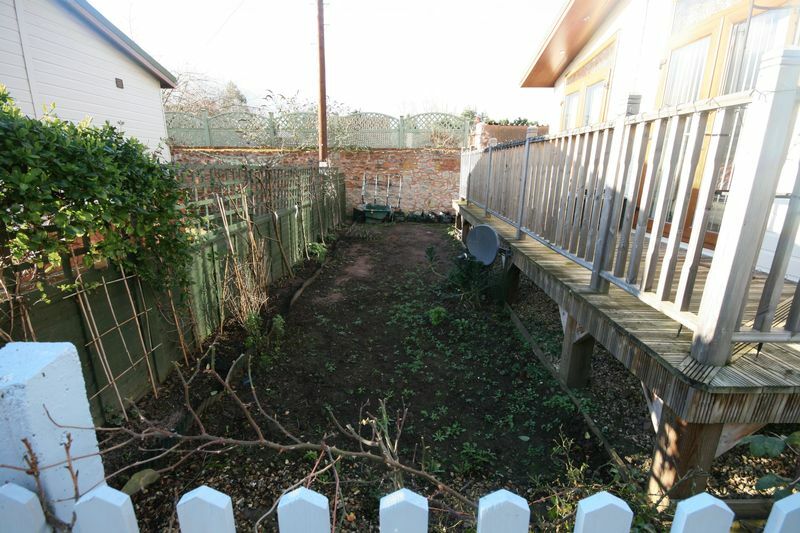 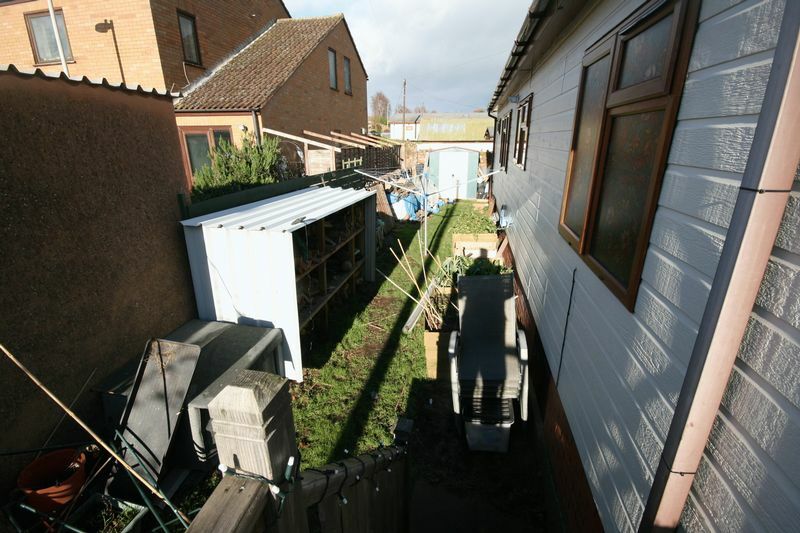 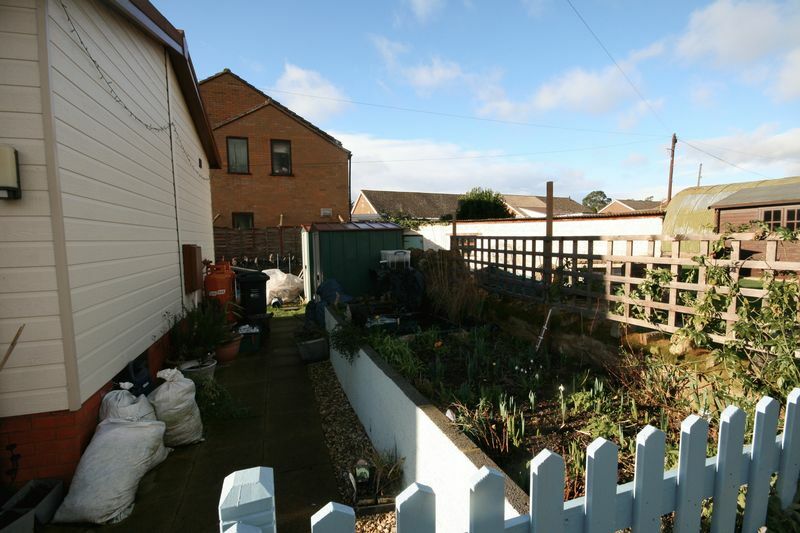 It's also sat upon a nice plot with garden space to both sides and the rear. The property does have gas central heating and the gas comes from a bottled supply of which there is a regular delivery to site. 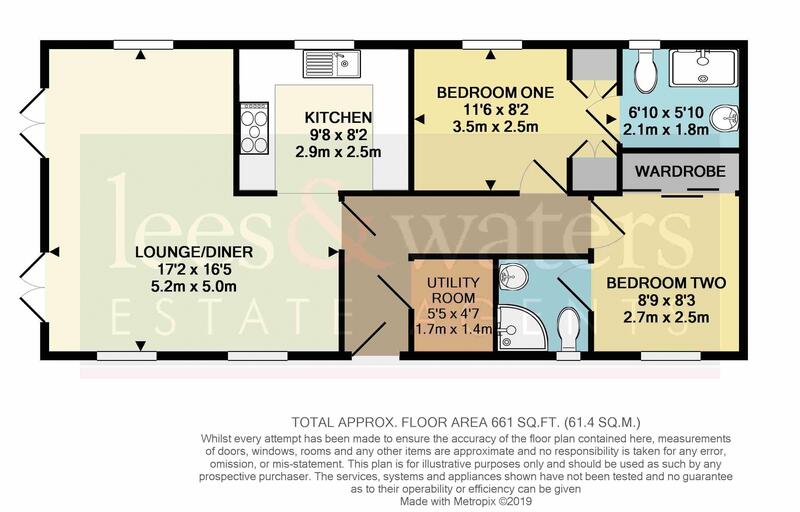 Most services are paid direct to the supplier but the water charges are included in the site fees which are currently £32.06 per week. 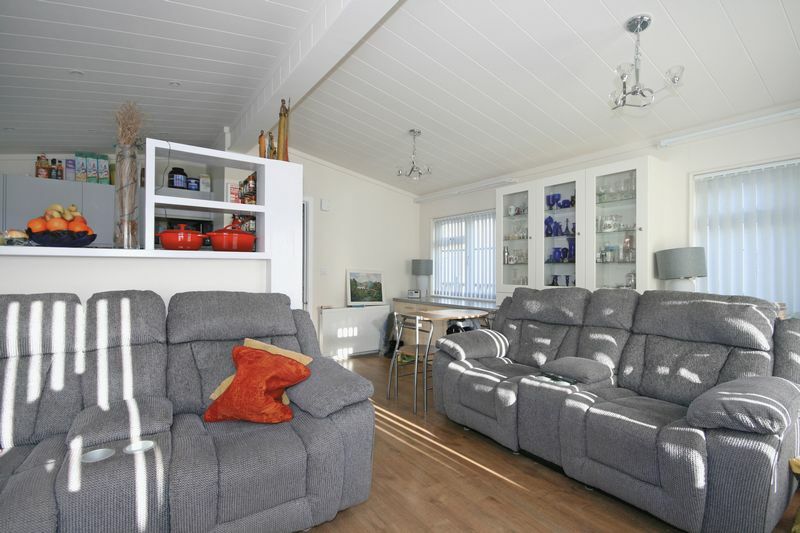 Please note that the site is an over 50's site and our vendors do have a pet as pets are allowed on site.